Lately, our clients have told they want to set an exact location information to notes. 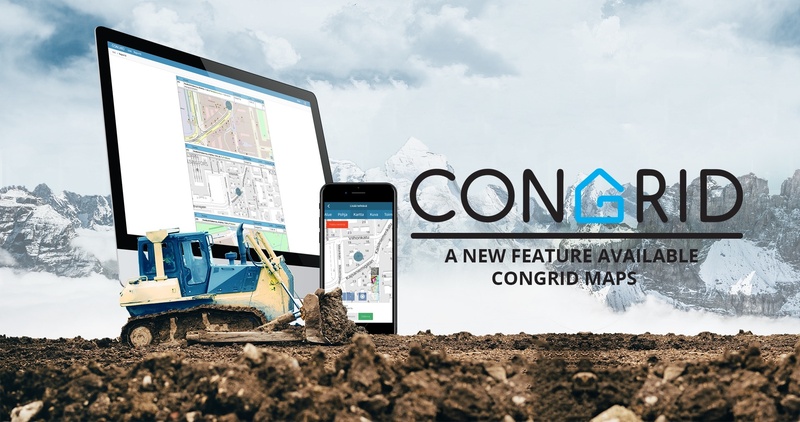 We want to serve all construction companies including infra companies so we published a new feature to all our tools - Congrid Maps. Infra projects are usually large and project documentation has to be done to a bigger area than in building construction. 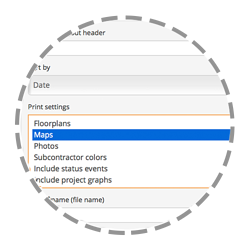 Congrid Maps feature gives a chance to add map locations to all project documentation. The app has automatic location tracking which makes note/observation recording very quick. The new feature is free in all Congrid tools. You can add a floor plan mark and/or a map marker to your notes. If you have allowed location sharing on your mobile device, the app will find your location automatically. There are three layout options. Create comprehensive printouts on Congrid Live. You can e.g. 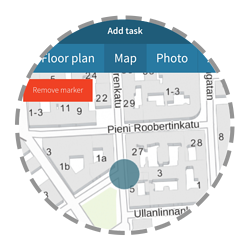 add locations, photographs and floor plan marks to your report. We are currently creating even more qualities to Congrid Maps. Soon you can also add project plans on map locations. For instance, if your project location is on a forest or field, you can view where a new road or bridge is to be built. This option will take infra construction documentation to a brand new level. We are happy to tell you more about Congrid Maps. Contact us at sales@congrid.fi to get more information. What is it like to work in Congrid IT Team?